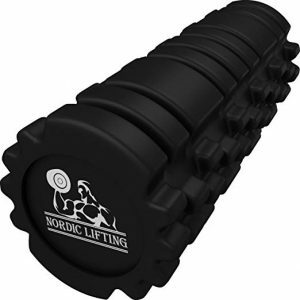 On Amazon today you can get this nice Nordic Lifting Foam Roller for Best Muscle Massage & Stretching – Roll on Hamstring, Legs & IT (Black) for just $13.99 – a 75% savings! This will ship free with Amazon Prime or qualifies for free Super Saver Shipping with a $25 purchase. This deal is valid 8/11/2018 only.